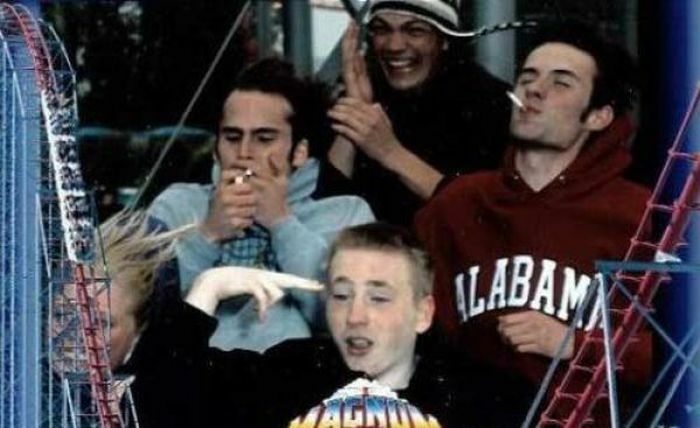 ANORAK presents a gallery of the greatest, weirdest, stupidest roller coaster ride pictures ever. What Jimmy Savile did with cubs (picture 10), we have done with a cast of hundreds. You know how it is – you wait for hours in the sun and then at the moment of release pull a face Justin Bieber would be proud to call his own.